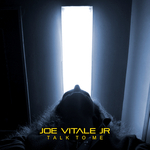 "Talk to Me" Written & Performed by: Joe Vitale Jr. 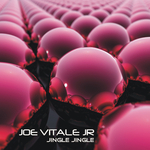 Produced By: Joe Vitale Jr. Mixed By: Joe Vitale Jr & Joe Vitale Sr. Mixed at: Royal Palm Studios? Mastered By: Joe Vitale Jr. Publishing Company: Vari Loud Musik? (BMI) Record Label: Vari Loud Records? 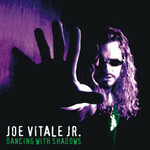 All instruments played by Joe Vitale Jr. Album Artwork by Joe Vitale Jr. 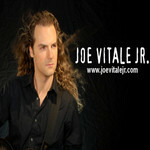 Photography By: Joe Vitale Jr. Graphic Design By: Joe Vitale Jr. I want to thank Jesus Christ for the gift of music and for making my work possible through the talents and gifts He has given to me. I want to thank my parents and amazing girlfriend who have stood by me through all the trials and tribulations and believe in my work. This song follows a soul that is on a course to total self destruction and yet deep down, he knows what he should do. The question is... Will he act on it?